This property comprises of kitchen/dining, sitting room, 4 bedrooms one of which is ensuite, and family bathroom. This house is in need of complete modernisation and awaits your vision. 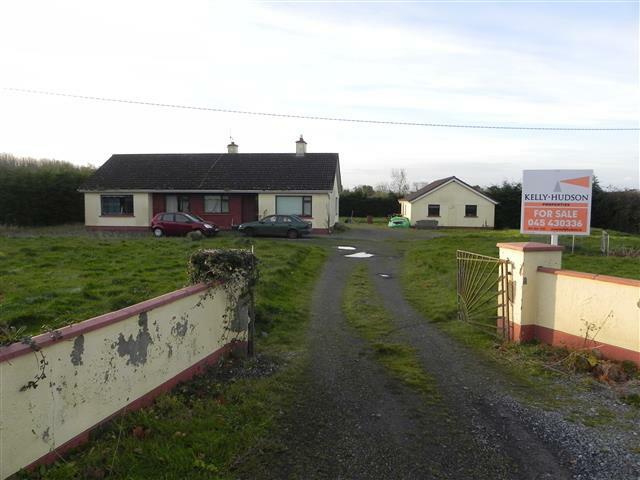 Situated in Ballinrahan, this property is within 1 mile of Bracknagh village, which has a primary school, church and shop. The larger town of Rathangan is 3 km where a wider variety of amenities can be found including both primary and secondary schools, shops, post office, restaurants and local GAA.